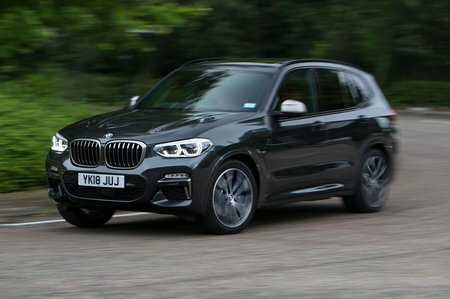 BMW X3 M40i Review and Deals 2019 | What Car? The M40i, with its raucous straight-six engine, stands on its own with 20in wheels, upgraded brakes and an optional bespoke suspension set-up. Other highlights include digital instruments, electrically operated front seats (with memory function), adaptive LED headlights and the top-spec infotainment system with a 10.3in screen.